The new year is often a time for reflection on past events and committing to doing things better next year. It is a time often defined by change, which leads to this week’s topic. 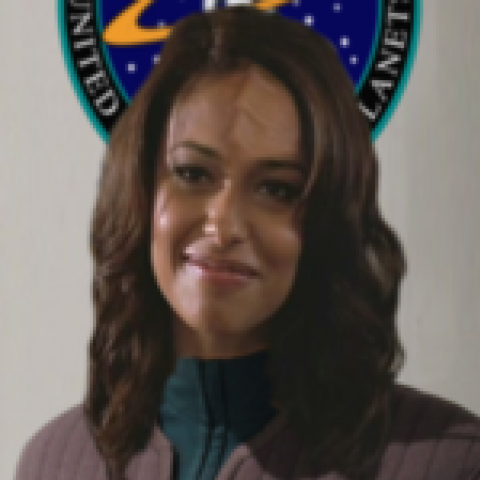 One of the biggest changes in a Starfleet officer’s career is the move from directing a single department on the ship to the position of first officer. When an officer is first working in a department of their choice, the required skill set predominantly focuses on the functions of that department. The ideal skill sets for a chief engineer and a chief science officer are quite different. Yet, members of all these departments might one day be promoted to first officer and suddenly find themselves helping the captain supervise and operate an entire ship as opposed to one department. There are so many characters in Star Trek who are very good at their jobs, but how might they react when they need to get used to supervising the entire crew? Doctor Bashir might feel a bit out of his element if asked to go from healing the sick and injured to handling disputes between departments or overseeing a special engineering project for the captain. How smoothly would Scotty make the jump from the engine room to being on the bridge full time? Which character outside of a command role would make the best transition to first officer? Click on the link to add your vote!